If you liked this show, you should follow The Marathon Show. 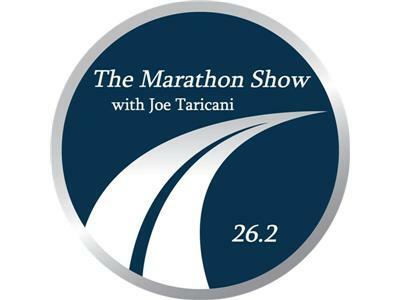 Hear 3 coaches talk about training for marathons. The coaches are here to talk about what works for them in their programs, how they help people strategize for races and common mistakes runners make. During the discussion you'll hear them talk about cross training, motiv...ation, trail running, diet and much more. There are segments in here for near-elite runners, the rest of us and children from ages 12-18. Join in and hear Andrea Kooiman, Charlene Ragsdale and Jimmy Dean Freeman talk about their experience coaching us to have more fun and improve our results.